For this week's Top Ten Tuesday, the topic is favourite stories that are not books. There's no point, I think, in including shows that are still ongoing, because you never how they'll turn out (and my favourite movies are too many to list.) So this is a list of TV series that I diligently watched and loved till the end. Did you watch these? Which are your favourite TV shows, ongoing and completed? I only did TV shows that I was watching right now, but if I did all time shows - ER would win hands down! All time top favorite show! 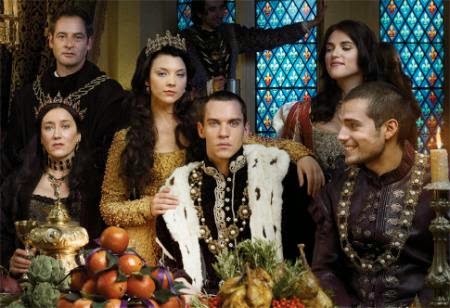 I love Buffy and the Tudors! 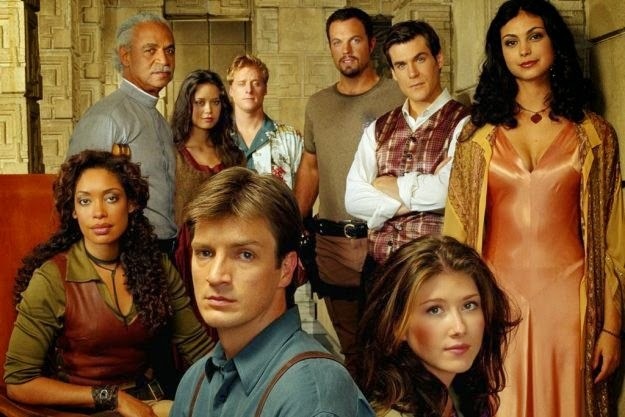 My husband has been trying to get me to watch Firefly for years, but I still haven't gotten around to it. I've seen it on a lot of lists today, so maybe I should give it a chance. Loved Firefly and Babylon5 and still watch them on DVD. 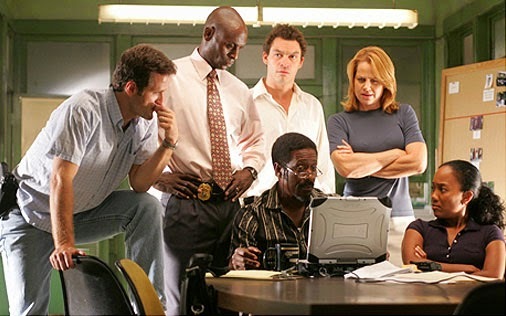 I'm a fan of a lot of the mystery series, and we pick them up on DVD and re-watch them regularly. We just finished Luther and are working our way through the Swedish Wallander series. I used to love ER. I think I stuck with it for about 6 seasons. I miss it. I was a big fan of the X-files. I also loved Spooks, but for me it was completed once Matthew MacFadyen left the series (after season 3). 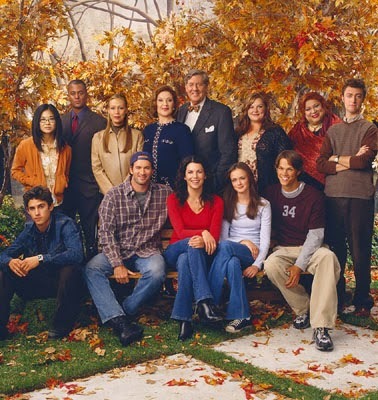 Three seasons is pretty much all I can take these days. I remember seeing stray episodes of ER, that show really had great qualities. I loved Gilmore Girls, Friends, and Charmed from your list. My all time favorite show is MASH- I watch reruns all the time. :) I also loved the X-Files, Bewitched and I Dream of Jeannie. :) Fun reading through your list! I am not much for shows, but Buffy! OMG, yes! I worshiped it, one of the best shows ever. Divers and Sundry - I've always wanted to try Babylon5, I might. I usually give up on all the mystery series I start because they just grow way too creepy over the seasons! Alison Can Read - ER had way too many seasons, I took a break around Season 8 and returned later. 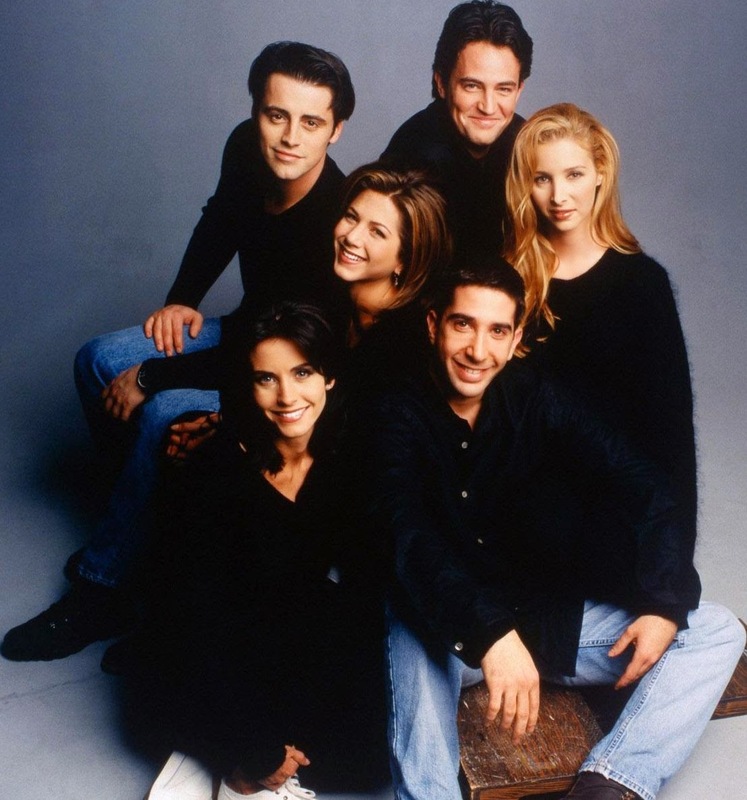 By the last episode there was a whole new cast from the first seasons! Viktoria - I've watched X-Files but never with any continuity! 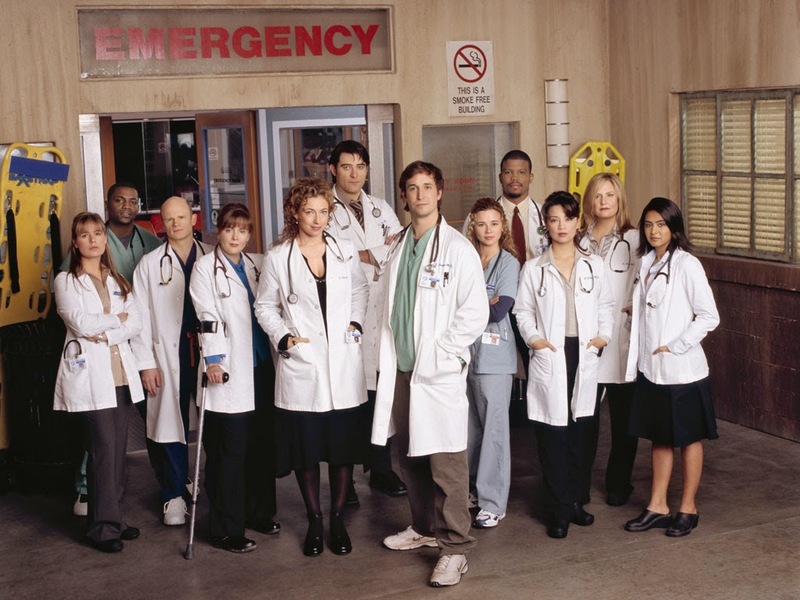 ER is the only 'medical' show I actually liked, and there are so many. Jess - I loved Bewitched and I Dream of Jeannie!! But I was a kid then, I hardly remember anything.